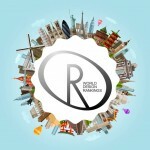 World Design Rankings has announced its updated design rankings based on the design awards won at international juried design competitions and awards. United States still holds its first place in 2017 with a total of 584 (many more than last year) design awards. It seems that no other country can beat United States soon, it ranks number 1 among 97 countries, then followed by China (with a total of 554 awards), Italy, Hong Kong, Great Britain, Turkey, Australia, Portugal, and Taiwan. These countries hold the top ten positions in 2017. What’s your country rank? 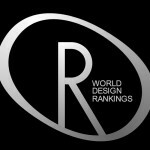 World Design Rankings offer you great insights for anyone who wants to find out the state-of-art in design industry. 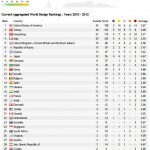 The ultimate goal is to contribute to global design culture by advocating and highlighting good design, these rankings provide rich data of each country potentials in terms of design fields. 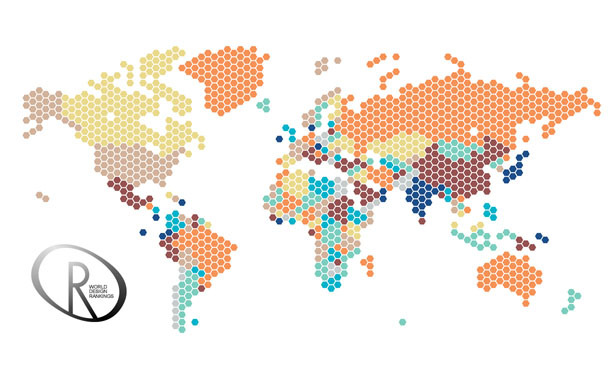 You would get information about opportunities, creative strengths, design weakness in each country. There’s a special section in these rankings, “Design Business Insights”. This section gives you insights rankings of countries based on their success in diverse design fields and creative categories. 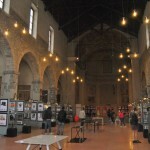 Anyone can gain great information from this section, media members and design lovers can discover which countries are best for specific design sectors. If you pursue specific design field, it’s easy to find out which country would welcome you but also highly competitive, such as “which country is best in fashion design?”, “which country is best in industrial design?”, or “which country is best in architecture design?”, etc. 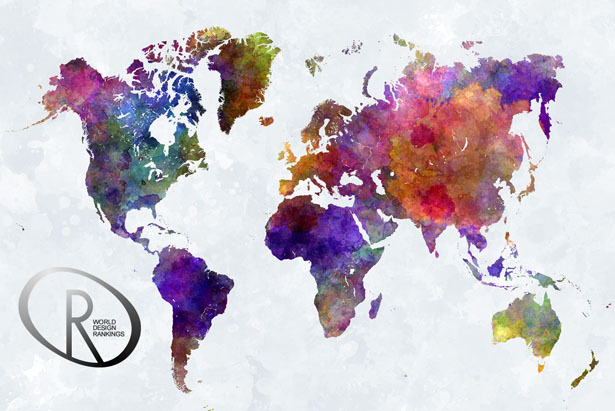 In 2017, there are new nine countries have joined in World Design Rankings, they are Bosnia, Kosovo, Herzegovina, Ecuador, Luxembourg, Nicaragua, Kenya, Tanzania, Armenia, Liechtenstein, Cameroon, and Swaziland. 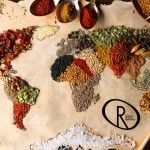 Further information will reveal each country strengths, weaknesses, and opportunities. 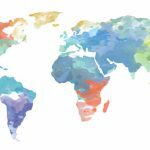 Take a look at the table of “Design Strengths”, you’ll find which country is successful in certain design fields and which one is highly competitive. “Design Weaknesses” table displays each country design weakness compared to other countries, also “Design Opportunities” table provides you with data of which design categories that can be further explored. 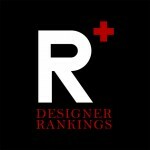 For anyone who are interested in finding out top designers regardless the design discipline, you can check the individual and overall rankings here: http://www.designerrankings.com. 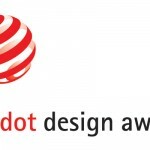 We also want to remind you about A’ Design Award and Competition, you can start your registration here: https://competition.adesignaward.com/registration.php. 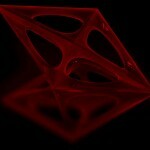 This entry was posted in Design Competition.